I’ve never left for a UK wedding two days before the date but when the Beast of The East is taking no prisoners, it’s best to be careful! Especially when you’re a Priory Cottages Wedding Photographer living in Norwich, Norfolk! Emily & Jack’s wedding was my first for this year and although it was in Spring (in theory) Mother Nature had others plans. 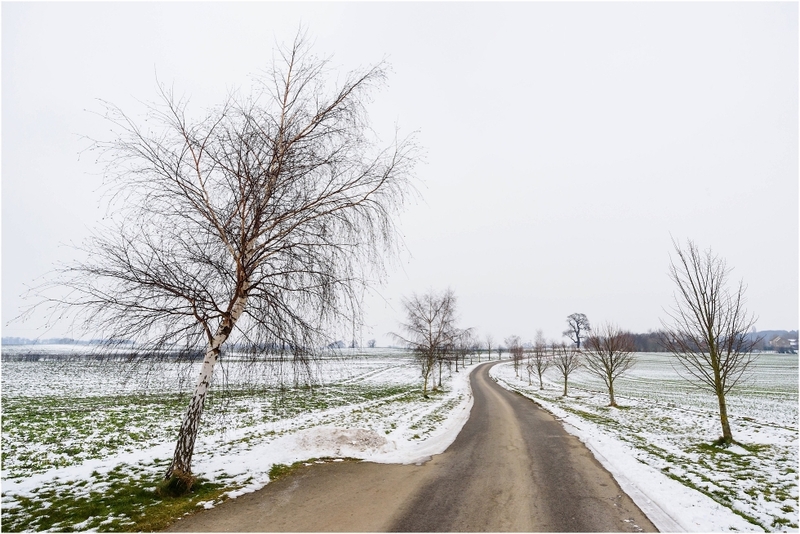 Snow had caused severe travel problems throughout the country. It didn’t half make everywhere look pretty though and fortunately the majority of Emily & Jack’s wedding guests were able to make it. Phew! Jack’s Mum was one of the people who sadly couldn’t make it though… She wasn’t well and although the roads were passable for her, she just couldn’t be there. I felt so bad for her and Jack! However, in the end she managed to just make it which was amazing! I’ve never seen someone cry so many happy tears before. It was so lovely! 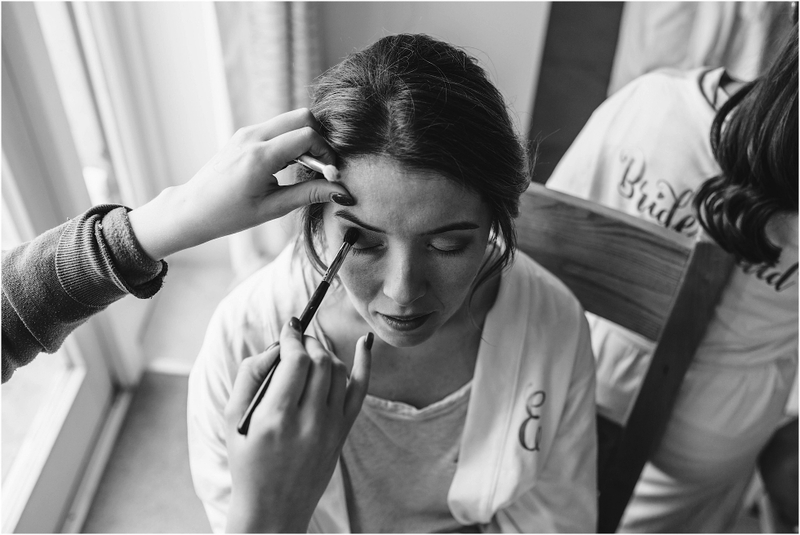 But I’m getting ahead of myself…I started with Emily, her bridesmaids and some of her family in one of the Priory Cottages. Emily Hawkes was doing a fabulous job doing the ladies’ hair and Chloe Yeatman (featured in the mirror picture below) was working her make-up magic. There was more energy in the room than I’ve found typical for bridal prep due to Emily’s Trinidadian relatives who right from the word go were on form! They were there to party and party they did! Two of the younger Trini bridesmaids had never seen snow before and had spent the day before enjoying it. There was another character that particularly stood out for me and I know for many people that day. That was Emily’s Grandma. Think of the sweetest loveliest lady and that’s her. Everyone clearly loved her to bits and I make no apologies for including several pictures of her in this blog post. She had special spot at the bottom of the ceremony room so that she could see even though she couldn’t get up the stairs and Emily and Jack had the room arranged upstairs to make this possible. Emily and the bridesmaids each greeted her before climbing the stairs meeting a very happy Jack at the end of the aisle. The ceremony was short but very sweet and followed with confetti being thrown from the top balcony down on Emily & Jack at the bottom. The Didsbury String Quartet played beautifully for the ceremony and evening drinks. Everyone was brave and ventured outside in the freezing temperatures for a full group shot followed by a few family shots. 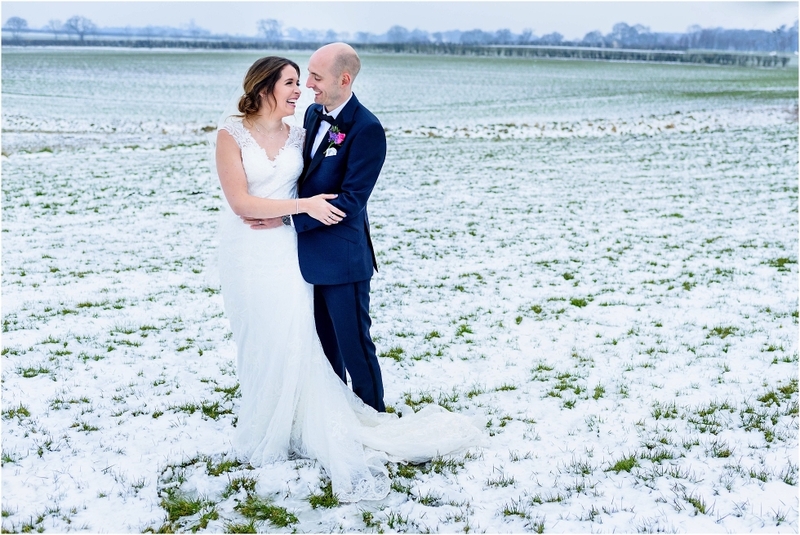 Emily & Jack were braver still and even ventured out into a snowy field to get some shots alone with me. I’m so glad they did they too. It was quite beautiful out there in the snowy fields with no one else around for miles. The speeches were absolutely brilliant and I have to say Jack’s was possibly the funniest groom’s speech I’ve ever heard. Emily & Jack were kind enough to treat me to a gorgeous three course meal put on by the awesome Taste Cuisine during which time we were treated to the beautiful sounds of Shane Durrant. The Trinidadian contingent had treated every table to a bottle of rum so the party really got going straight after the meal! DJ Fluid ably brought the Caribbean vibes to the dancefloor. It was a really fun night with lots of smiles and laughter. All in all a superb day and fantastic start to the 2018 wedding season for me. Thanks so much Emily & Jack for inviting me to be your Priory Cottages Wedding Photographer! Beautiful flower arrangements by Natasha Jane Events. Priory Barn & Cottages is a stunning little venue nestled between Leeds, Harrogate and York. Very rural and yet super close to these major Yorkshire cities. The cottages provide modern luxurious accomodation in a charismatic setting. A pretty courtyard binds the cottages and barn together and forms a beautiful outdoor focal point. The upstairs ceremony area, bar area and large marque featuring both the dining area and dancefloor are all super close together making the flow between these areas on the wedding day super easy. It’s basically a great non-pretentious but pretty venue with super helpful staff. The lovely Amy and Serena manage the place and one of them is on hand all day long on the wedding day itself too. It’s well worth checking out if you’d like to get married in that area. 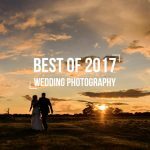 I’m a Norfolk Wedding Photographer who travels all over the place capturing beautiful weddings. I often shoot as a North Yorkshire Wedding Photographer too having lived in York for most of my adult life. 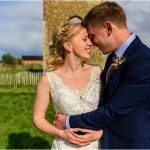 If you’d like a Priory Cottages Wedding Photographer, or a wedding photographer for anywhere in the UK or further afield, please get in touch! Emily & Jack’s highlight slideshow and full wedding gallery are available to view for friends and family. Please ask them for the password.